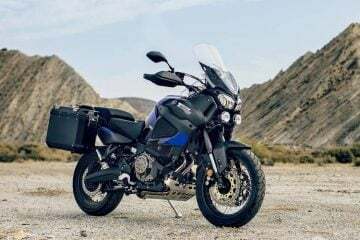 It may not be as popular as the BMW GS range or KTM’s offerings but the Yamaha Ténéré is widely regarded as a solid overland option. 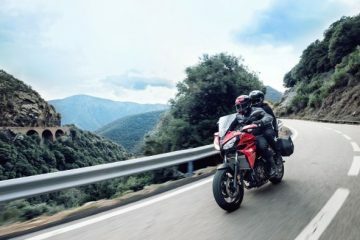 Granted, it’s probably not be the greatest on roads at high speeds or travelling long distances, but there’s no debating its ability when it departs from the black top. 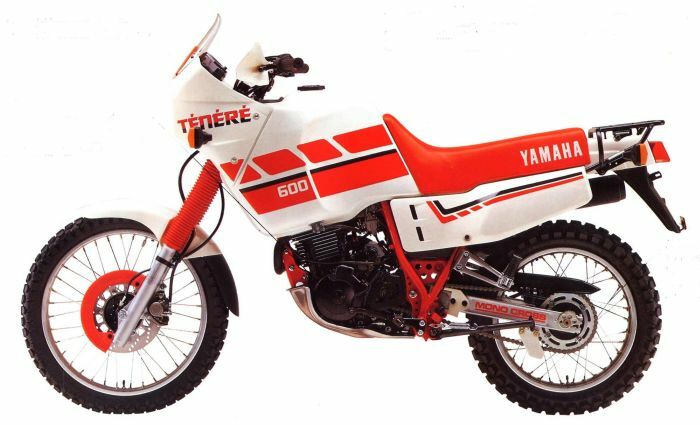 Inspired by the Paris-Dakar racers, basically an XT550 with an over-bored engine, 30-litre tank and race colours. Power was 43hp with no electric start. Saw the inclusion of an electirc start and ‘only’ a 23-litre tank due to the repositioning of the air filter from under the fuel tank. Power was increased to 46hp. 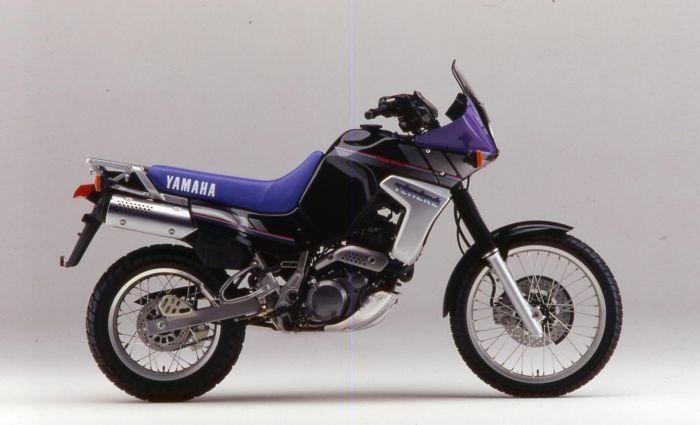 In 1988 it saw a complete redesign, with frame mounted fairing and twin headlights. There were more changes to the engine with a modified cylinder head and larger cooling fins. A rear disk brake was also fitted. 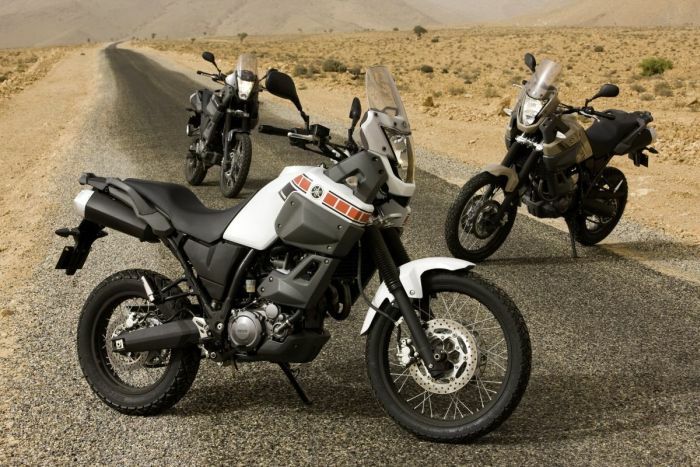 All-new parallel-twin Ténéré came with twin front discs and 26-litre tank. 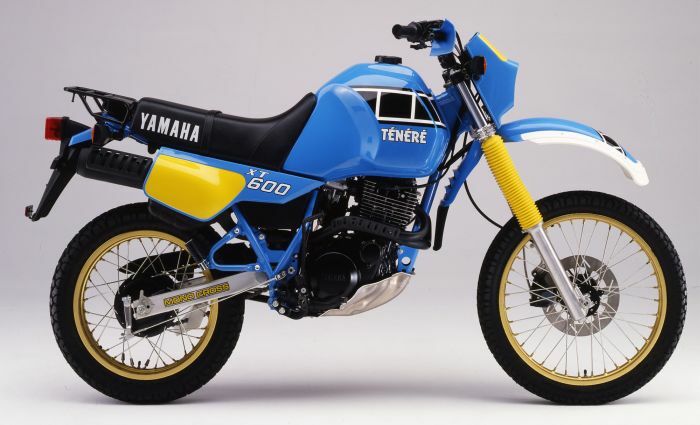 Race 750 and then 850 versions went on to win Paris Dakar six times. 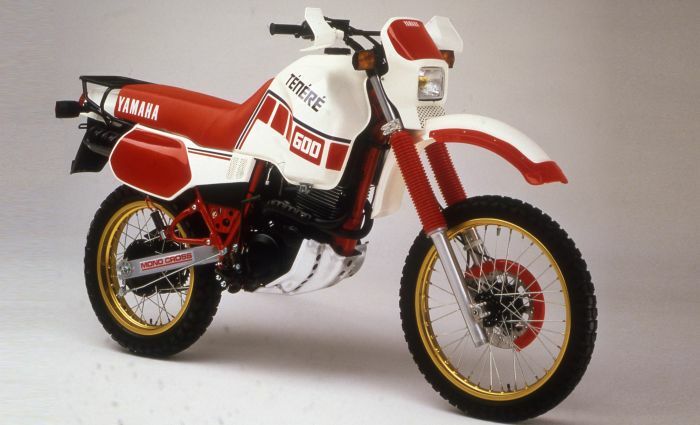 In ’91 the Ténéré became more road biased with a five-valve liquid-coooled engine which was said to improve reliability and minimise maintenance. Power rose to 48hp while the tank size shrunk to 20 litres and shorter stroke suspension was introduced. 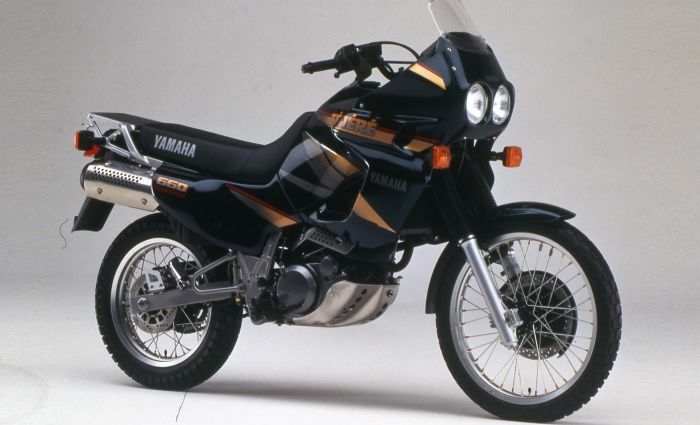 In 1994 it saw completely new streamlined bodywork which featured dual lights influenced by the Ténéré 750cc twin. 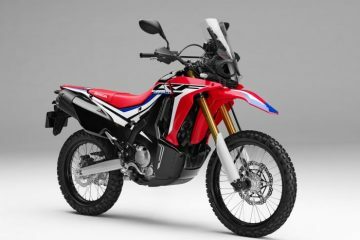 No significant mechanical changes were made to the engine or chassis. 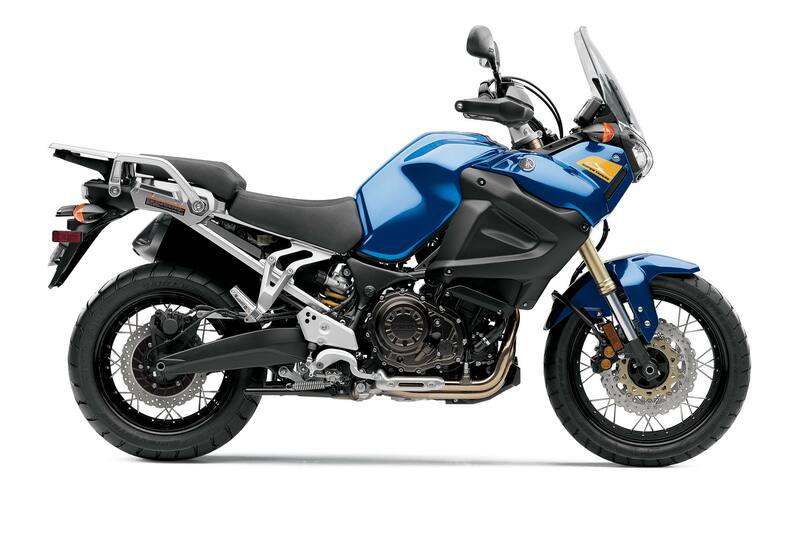 In the noughties the Ténéré was subject to an all new single-cylinder design based on the 2004 XT660X. 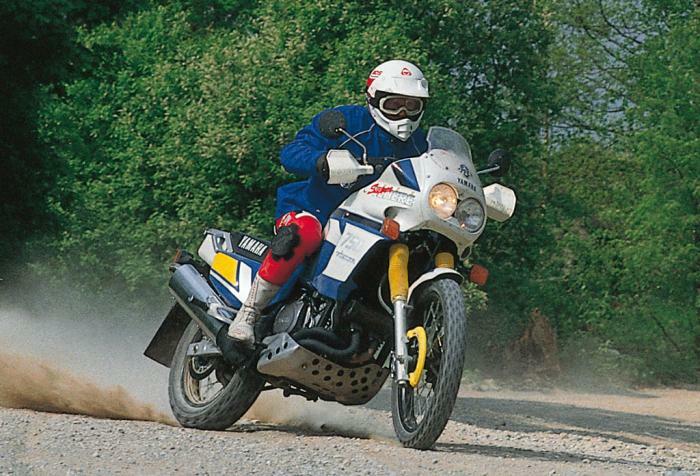 It was the Ténéré reborn, with a 23-litre tank and long travel suspension. It subsequently went on to become popular as a world traveller. 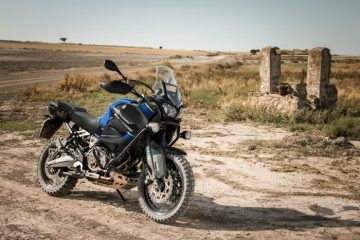 In 2010 saw the Super Ténéré followed the same basic template as the old XTZ750-parallel-twin engine with twin headlights and a steel frame. 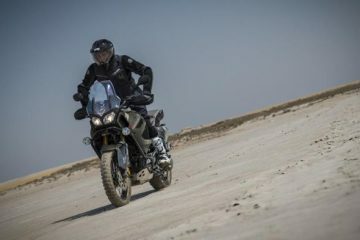 Three-way traction control, linked ABS and a crossplane crank were also present. 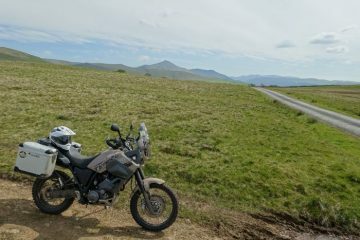 A version of this article first appeared in Adventure Bike Rider issue 22.